Caregiver burnout refers to being physically and mentally exhausted along with the feeling that you are unable to provide the best level of care because of it. While you may have once found your role as a caregiver rewarding, you may now have a negative attitude toward it. 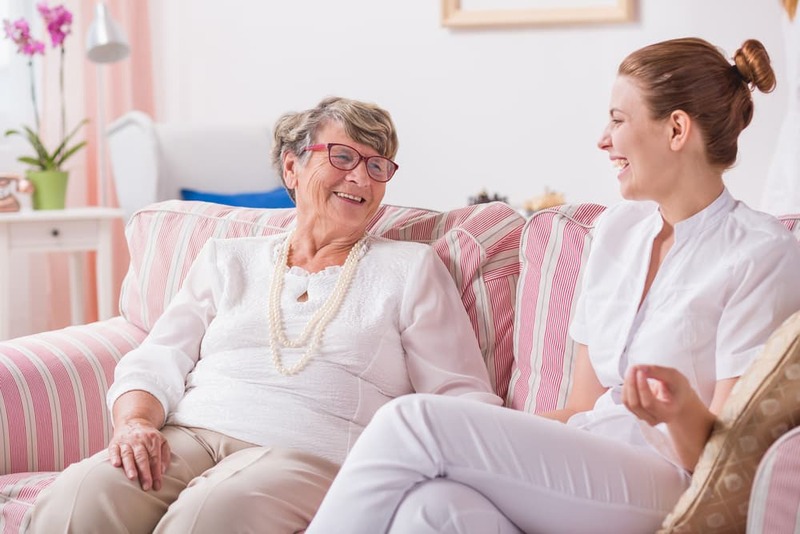 Caregiver burnout can occur over the course of a nursing career or when caring for aging parents or a life partner, although it can occur in other contexts as well.